To go short: Moosach bikes stops. Here and now. What started with the search for one new bike, ended up as a somewhat out of hand 'hobby'. Our marketing and design experience was well used during the one-and-a-half years. 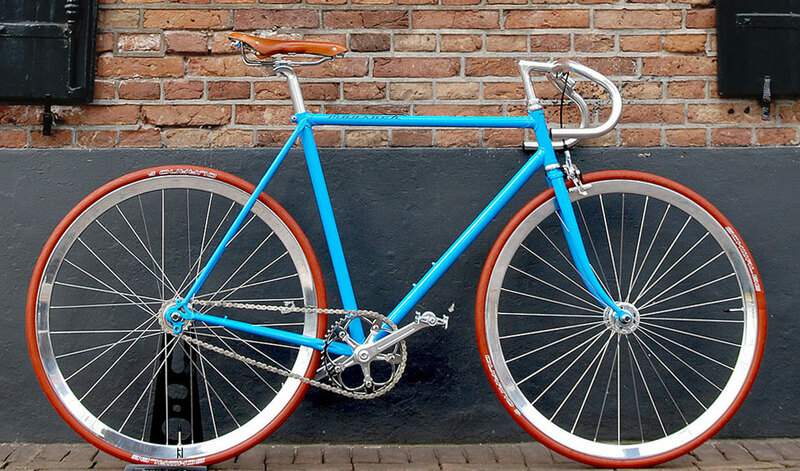 On top of that one-bike we wanted, we produced a nice range of slender, prominent bicycles with a (hi)story. We look back on an exciting time. With passion and a limited budget, we have created the brand Moosach. 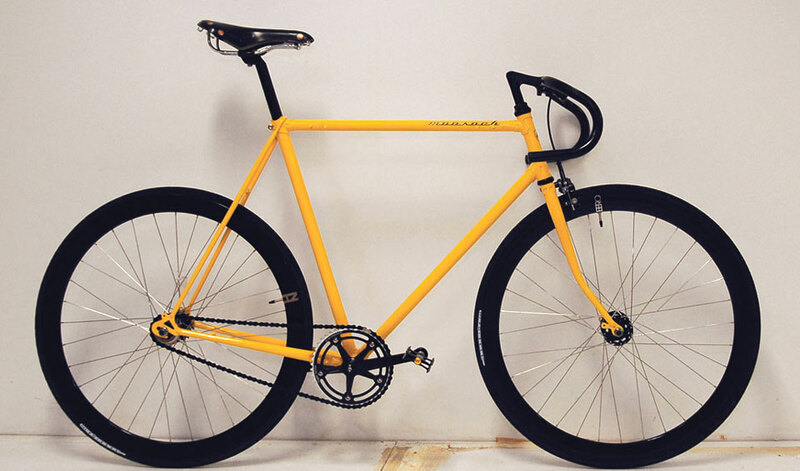 We saw how the one-of-a-kind fixies were born. 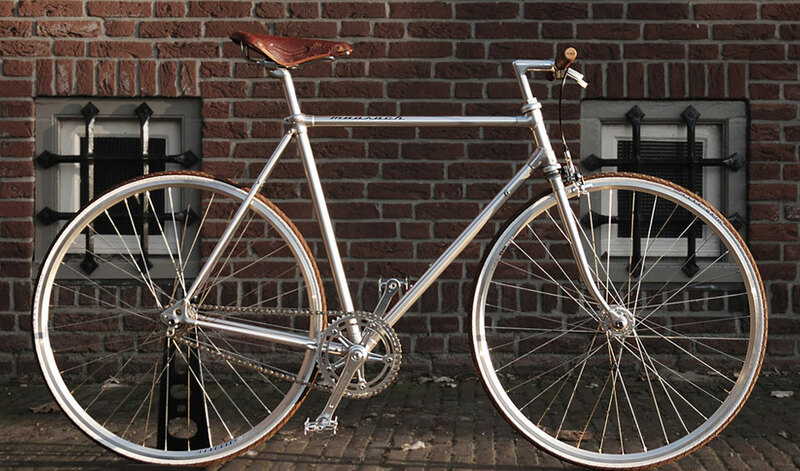 No-nonsense bicycles, where quality and design go hand in hand. We saw our fanbase grow, read rave stories in national and international media. And we saw - with tears in our eyes - how the first Moosach left the building. This is were Moosach stops. 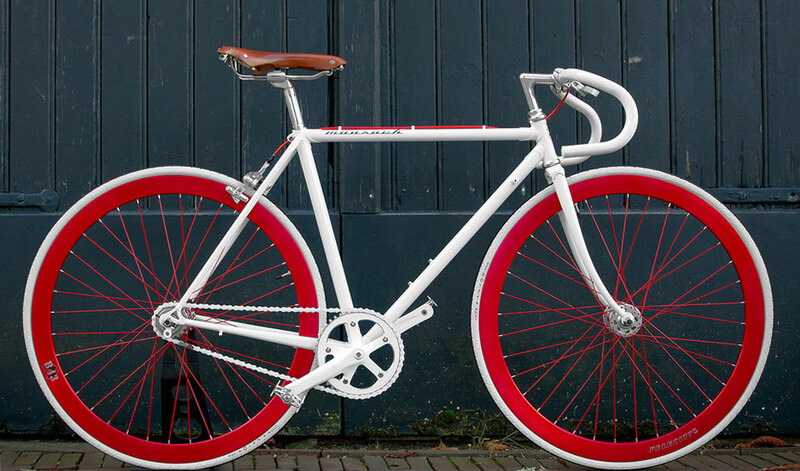 But our passion for bikes and design continues. 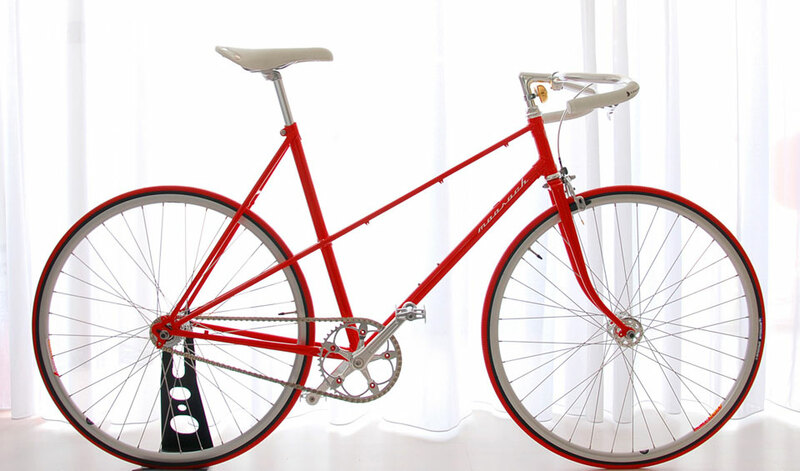 Elitism - Vintage bikes, fighters of the road once ready to combat all types of terrain! diversitijd - Vintage, retro & eigentijds!